The KeepKey cryptocurrency hardware wallet is one of the best selling hardware wallet in the world. Currently out of stock at KeepKey official website, only available for pre-order online. So is there any way to get KeepKey cryptocurrency hardware wallet right now online. Here is the pre-order & in stock availability tracker for KeepKey cryptocurrency hardware wallet. Most Stores Online will process preorders filled on a first come first serve basis. 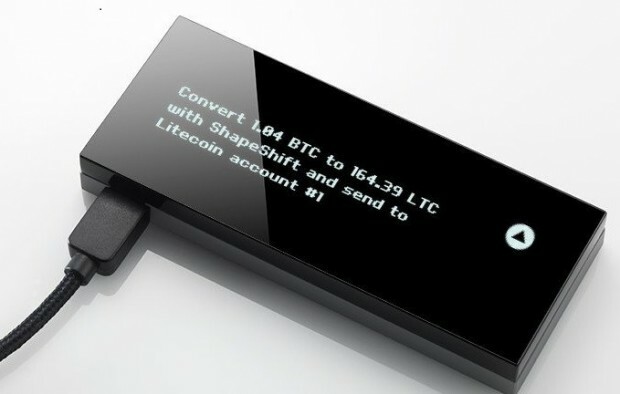 So you need order ASAP to get KeepKey cryptocurrency hardware wallet shipped first. And since most online stores don’t charge your card before shipping KeepKey cryptocurrency hardware wallet, so you can pre-order at different stores to find which store is shipping first, and then cancel other orders.